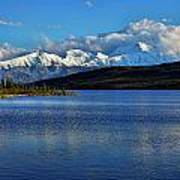 Wow!....you are welled traveled! 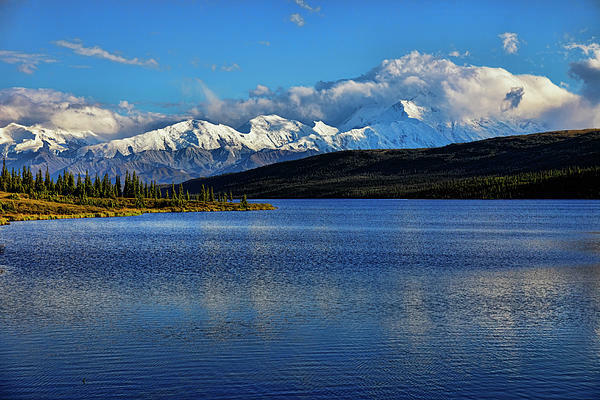 I've never been to Alaska, but love to travel there through photos. 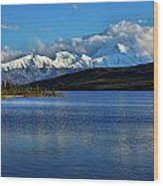 Thank you for capturing Alaska! 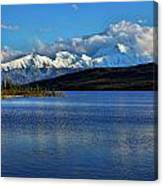 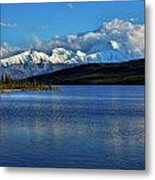 Wonder Lake lays at the foot of the Alaska Range and Mount McKinley.